With Daylight Savings Time in effect, it's time for our annual "on the water" meeting. Once again, we'll meet at the Cotile Lake Recreation Area. Come anytime that afternoon and fish from the bank. Or bring your boat, kayak, pirogue, and launch at the rec area. 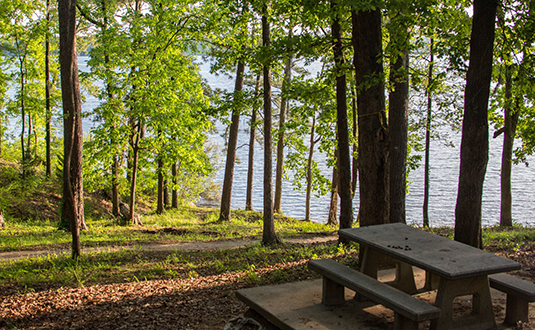 Then at 7:30pm, we'll start gathering at Pavilion #2 (the open pavilion overlooking the lake) and share fishing stories while nourishing on burgers and hot dogs fresh off the grill. Bring your own drinks and even your own lawn chairs (they have chairs but they're not as comfortable). There's a $5 entry fee per vehicle if you're under 60 years old. It's FREE if you're 60 or older. 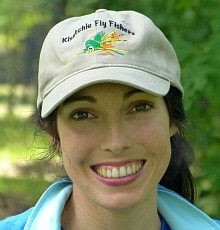 This month Catch Cormier will be leading us in tying a crawfish pattern called the "Kray Phish". Created by Daniel Moss of North Carolina, this pattern uses a couple of fairly new products to fly tying: EP Fiber Tarantula Brush and Fish Skull Cray Tail. Other materials include zonker strips and bucktail. 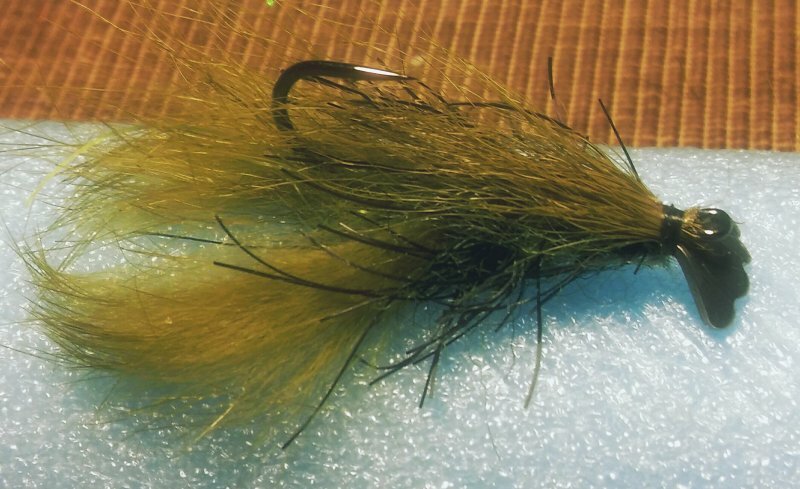 In some variations, Daniel uses hackle instead of zonker strips and another new product from Fish Skull, Faux Bucktail, in lieu of real bucktail. For more info, go to Daniel's website at www.9-5flyz.com.